Welcome the continuation of my Hogwarts House series, in which we dive into the wider wizarding world. If you missed my posts on the Hogwarts Houses, be sure to click each House to read: Hufflepuff, Ravenclaw, Gryffindor, and Slytherin; the North American Wizarding School Ilvermorny, the Northern European – Durmstrang; the French – Beauxbatons or the Japanese – Mahoutokoro – and let me know what you think! Uagadou is the largest of the Wizarding Schools and is hidden in the Mountains of the Moon. Although it is not the only school in Africa, it is the most well known. The school is well known for producing students who are very skilled in Astronomy, Alchemy, and self-Transfiguration. Their students are known for casting spells without wands and many are quite capable at transfiguring into animals a young age. 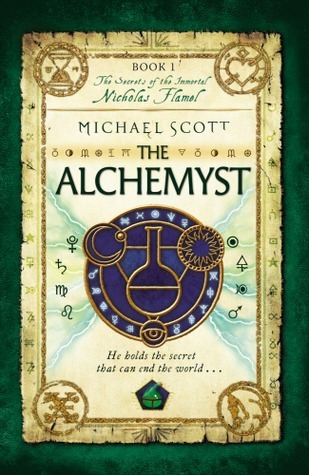 Of course, the students at Uagadou, who are well known for being fantastic in Alchemy would love to read a book (fiction or otherwise) about the inimitable Nicholas Flamel. The students of Uagadou are known for transforming into animals, which is considered very advanced by the wizards of Britain. 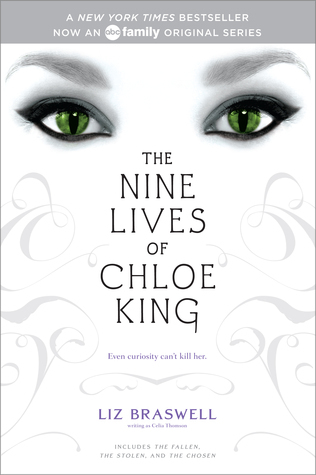 They would relate to Chloe King, who discovers that she’s not quite as normal as she thought she was. 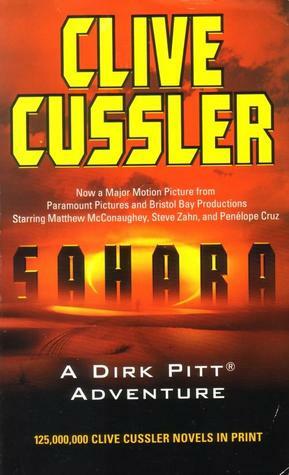 I fell in love with Clive Cussler’s adventure novels in high school and this one is probably my favourite. While it is not set in the same country in Africa that Uagadou (may be) is located, I still feel the students would be drawn into the mystery and adventure. 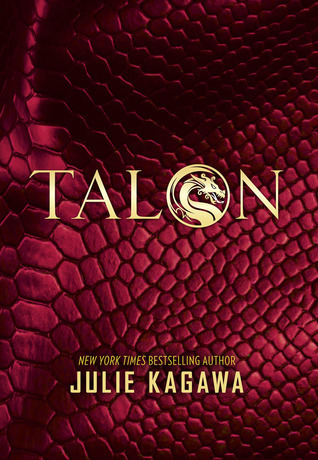 This series has dragons and dragon slayers in it – so that should sell you on the book immediately, but if you’re still not quite sure our main characters aren’t human. That’s not something that you always get, but it’s a really unique narrative perspective that has a lot of potential. Be sure to check back in one week for the final post in this series!